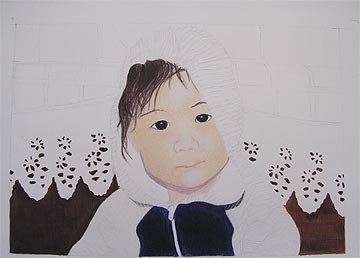 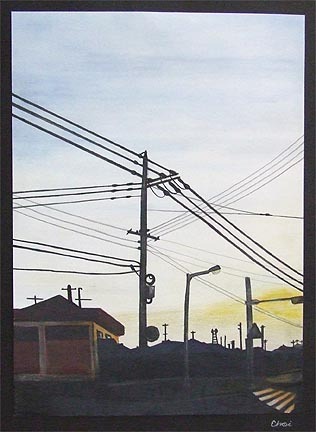 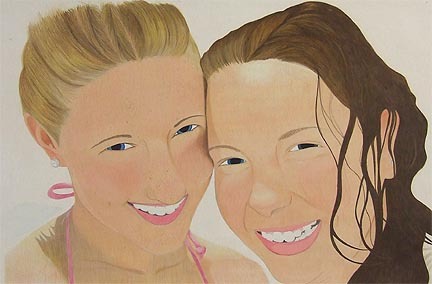 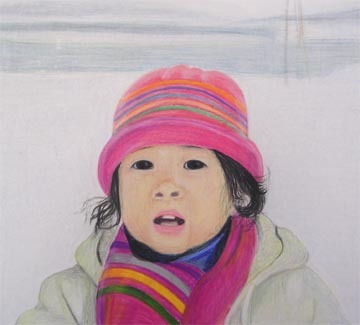 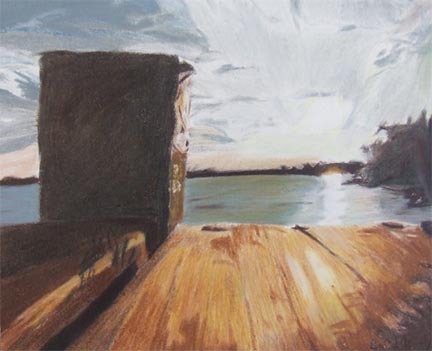 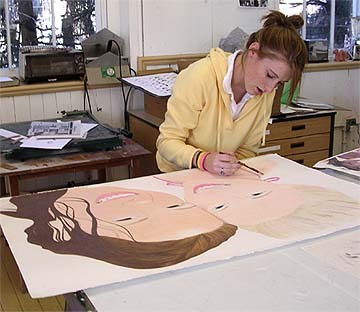 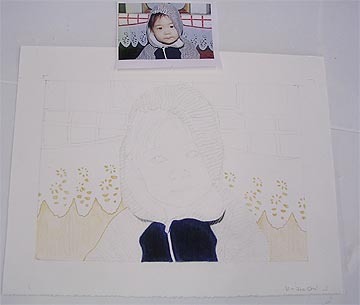 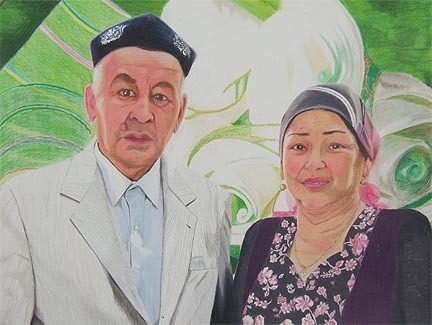 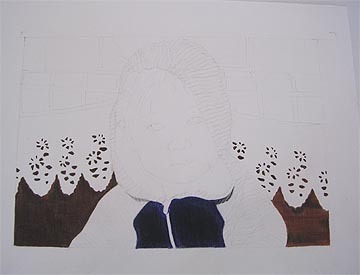 Advanced Art students studied the work and practiced the techniques of colored pencil artist Ann Kullberg before creating their own colored pencil paintings. 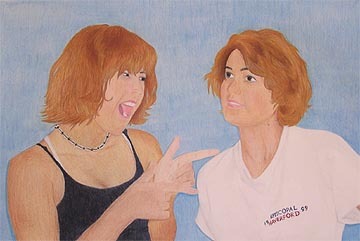 Why are they called paintings instead of drawings? 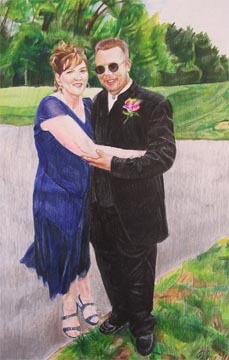 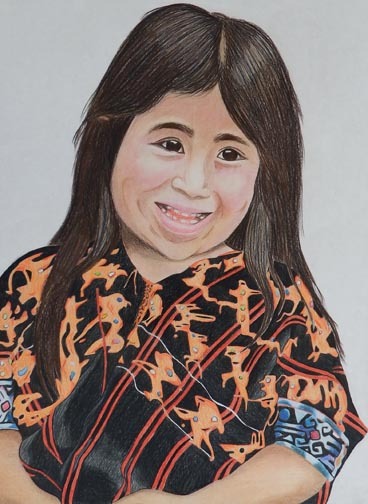 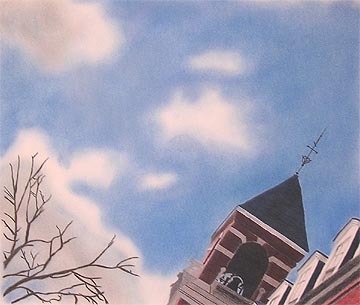 Mainly because of the dry pencil "washes," the layering of colors, and the extensive use of blending, made possible by the use of Prismacolor pencils.